WE SPECIALIZE IN HOGAN ON-SITE TRAINING! 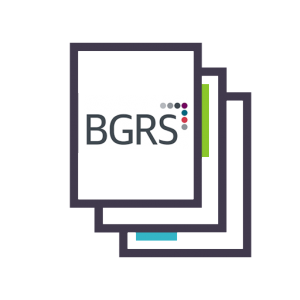 On-site training saves valuable time and money by eliminating attendee travel and time away from the office, we will conduct certification or groups of 3 or more. We can bring a Hogan Assessment Certification to the location of your choice. 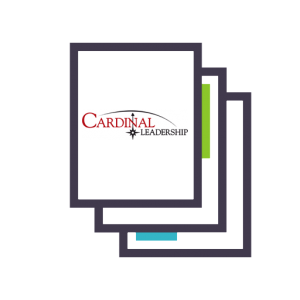 Our training workshops are tailored for executive coaches, HR directors or generalists, organizational development or training professionals who are interested in becoming certified. Workshops are typically facilitated by seasoned professionals who have in-depth experience with the Hogan inventories. 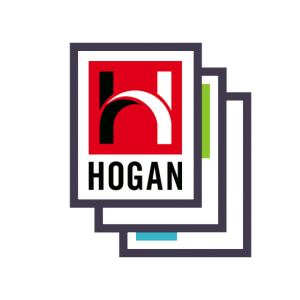 Hogan Assessments are a gold standard when it comes to hiring the right people, developing key talent, and evaluating leadership potential. After completing a certification workshop, you will be able to make these assessments a part of your hiring and assessment programs.